The right to choose your preferred brand of agriculture equipment is all yours. That is why Agro Office ® is open to all – Ag Leader, John Deere, Trimble, Topcon, Claas Telematics, Müller Elektronik, Leica Geosystems, TeeJet, Raven, Garmin, Android and iOS devices. 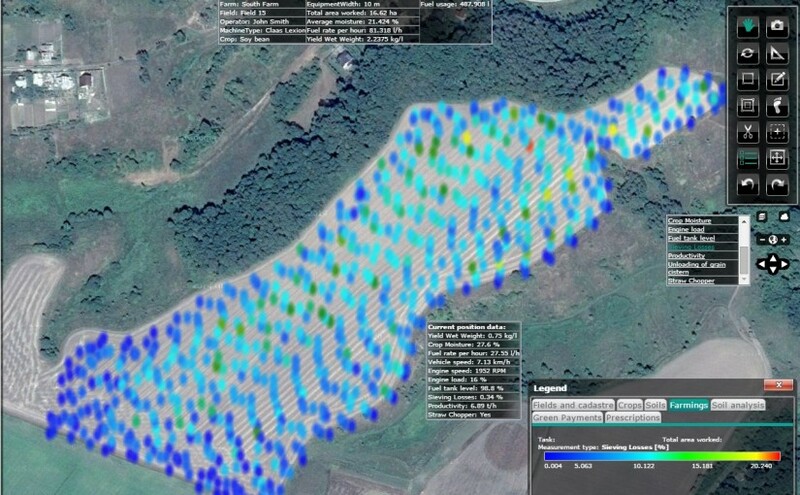 To make it even easier, we develop interfaces to many telemetry and wireless data transfer systems. 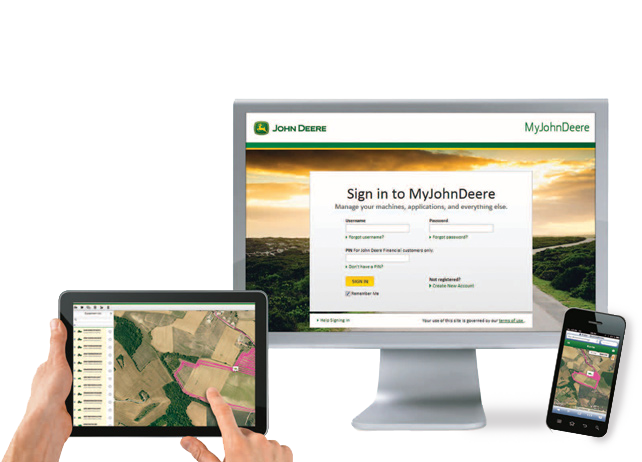 Agro Office ® supports the myJohnDeere.com Application Programming Interface so that users can have Wireless Data Transfer (WDT) to and from John Deere Green Star displays. They can also have access to specific telemetry data. We are a proud John Deere Preferred Partner for Software since 2013! 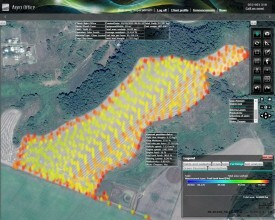 Agro Office ® supports the myJohnDeere.com Application Programming Interface so that users can have Wireless Data Transfer (WDT) to and from John Deere Green Star displays. They can also have access to specific telemetry data. Of course, it is also possible to transfer data manually with an USB memory stick. AgFiniti™ is a wireless data transfer system between Ag Leader® displays and any smart device or computer with a web browser. 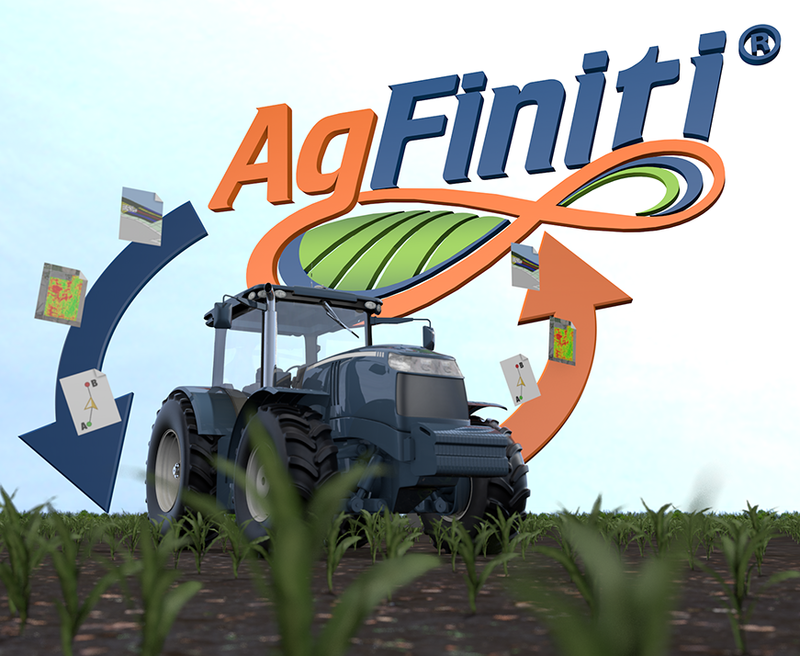 AgFiniti™ is a wireless data transfer system between Ag Leader® displays and any smart device or computer with a web browser. With AgFiniti™ you can remotely upload and download field boundaries, prescriptions, application maps, yield maps, etc. Moreover, you can provide remote support to the operator in the cabin. 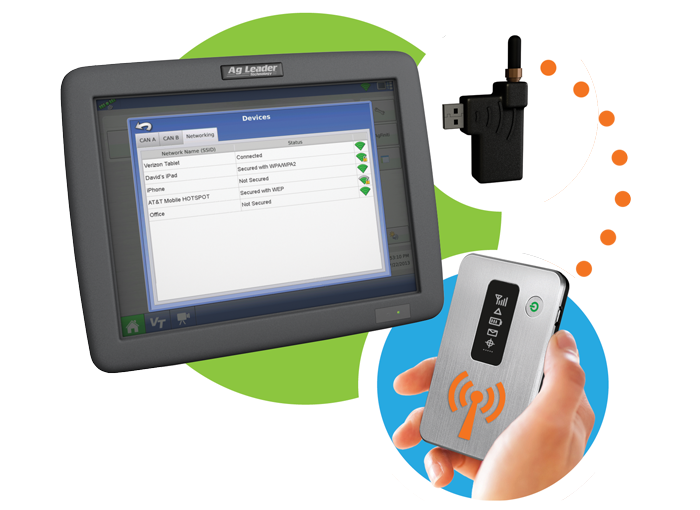 Simply plug the Ag Leader USB Wi-Fi adapter in the display and connect it to a Wi-Fi network. It works perfectly with your mobile device hotspot! Compatible with Ag Leader® InCommand 800™ and InCommand 1200™. Data from Claas Telematics can be imported to Agro Office ® via .csv files.